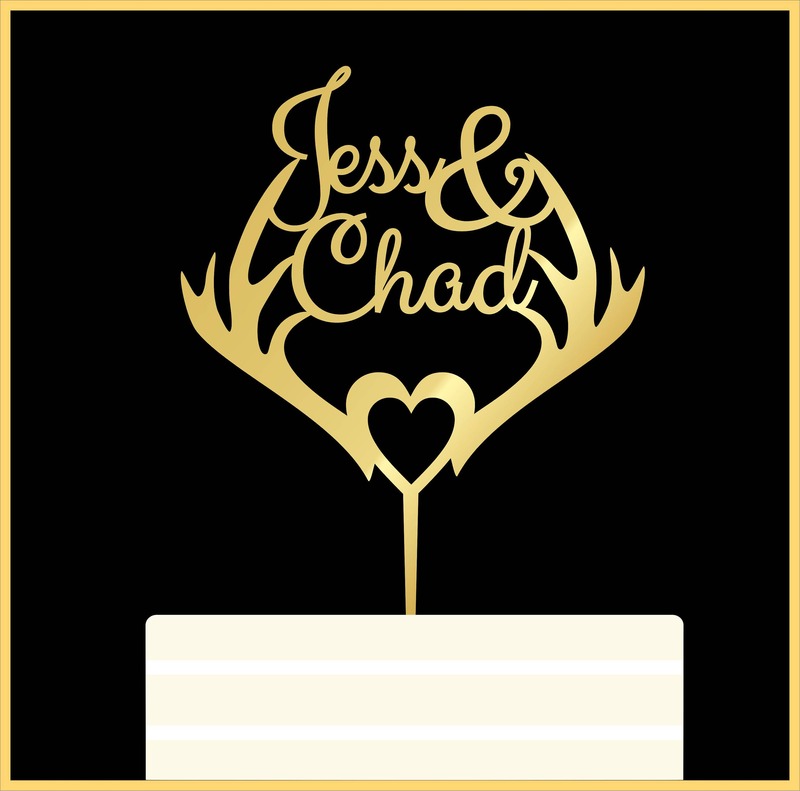 Deluxe Wooden Deer or Stag Antlers Personalised Cake Topper with Couples Name Cut Out. 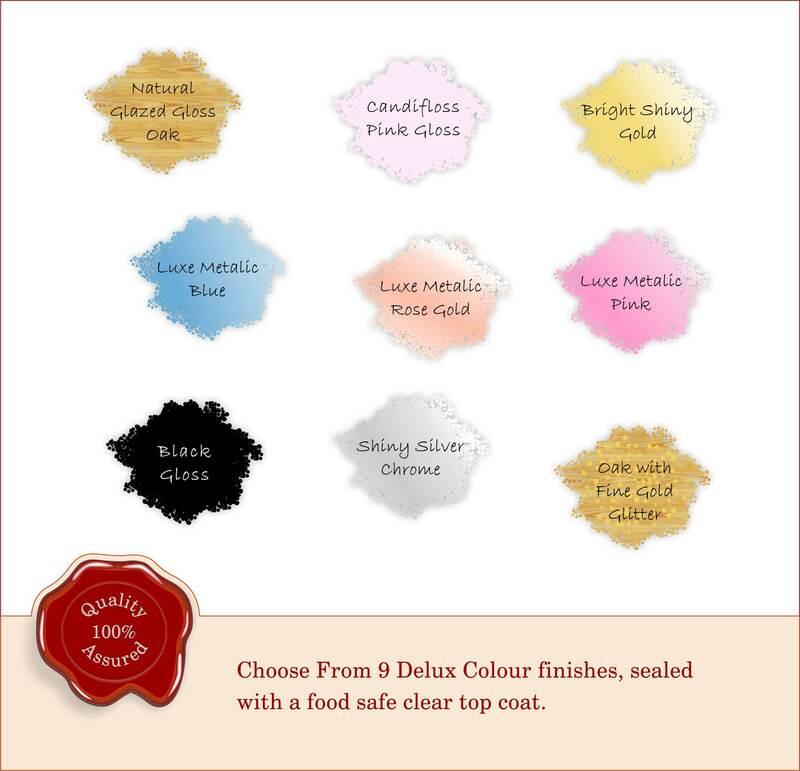 Ideal for Weddings, Anniversary or Engagement Party. 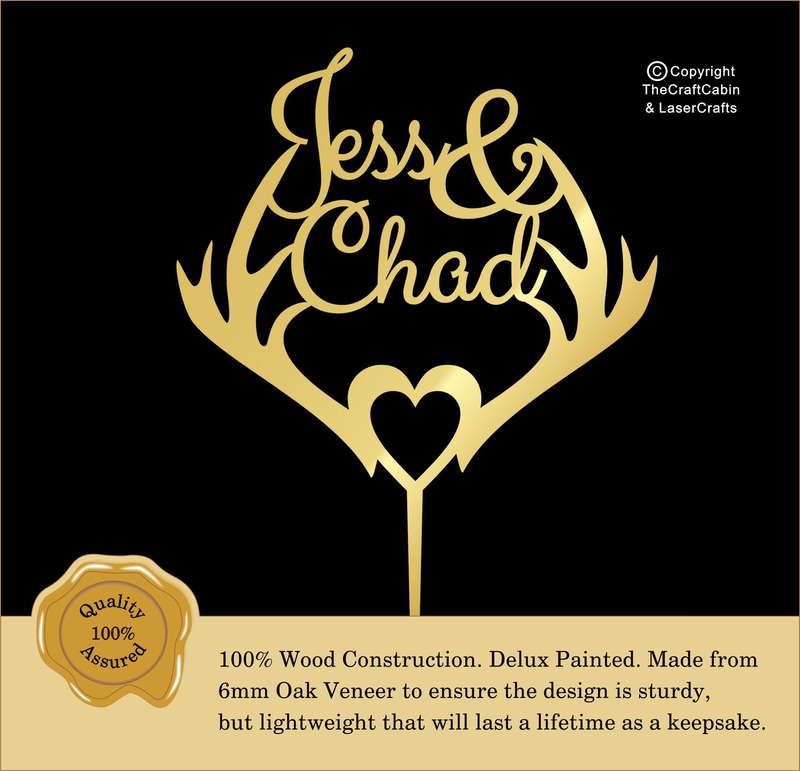 Deluxe Wooden Deer, Stag Antlers Personalised Cake Topper. Couples Name Cut Out. Wedding, Anniversary, Engagement Party. Various Colours. Beautiful, laser cut cake topper. 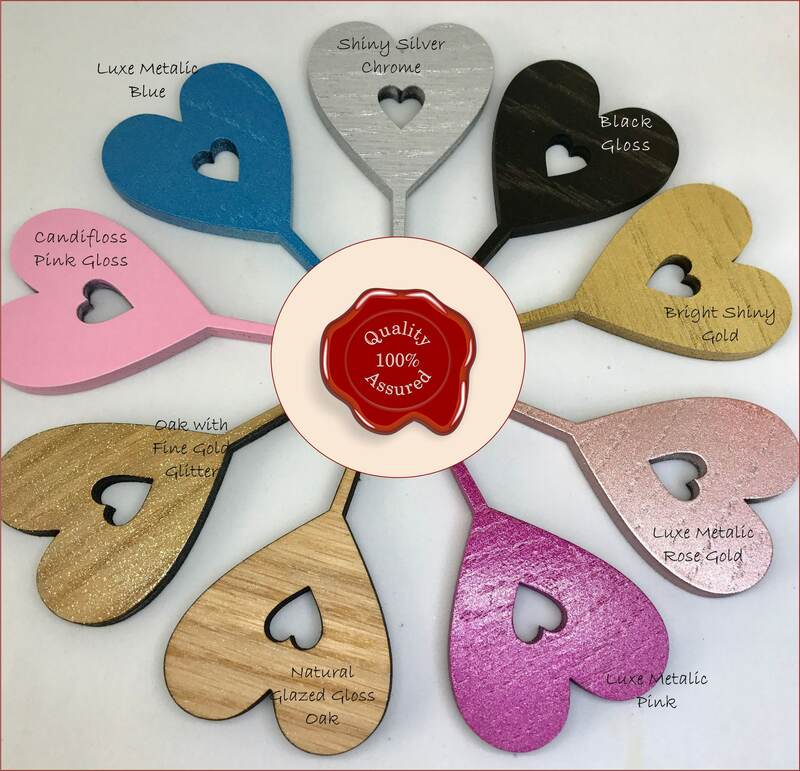 Cut from 6mm high quality Oak veneer. Suitable for: weddings, anniversaries, engagement, birthdays etc. Personalised with two christian names,.